Welcome! 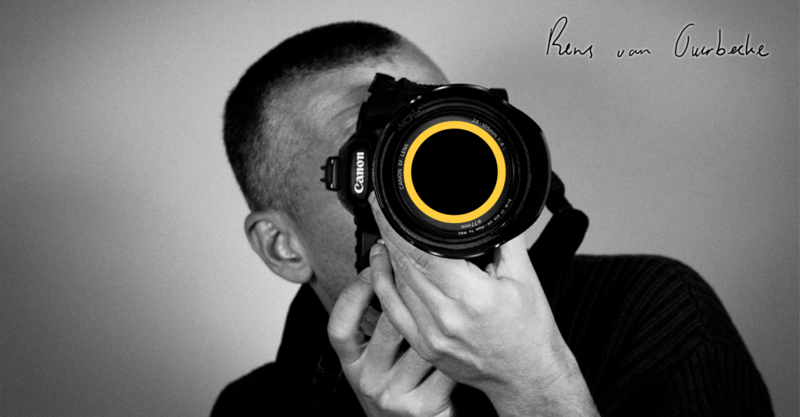 My name is Rens van Overbeeke. Thank you for visiting my website! Photography and travelling are my main passions in life. With my creative style of photography I want to excite you. My pictures are taken while travelling and visiting the most beautiful places all over the world and also in the area of my hometown in The Netherlands. ZOOM, the largest photo magazine in The Netherlands, awarded 2 of my pictures as ‘picture of the day’ and selected 1 photo for their gallery of the United States. National Geographic published 2 of my pictures in their calendar 2017 and they are going to publish one in their calendar 2019. I had a live radio interview with the Dutch National Broadcasting Company about my progress and efforts to make stunning pictures. I invite you to have a look at my portfolio. You’ll find 3 chapters with black & white, high contrast, straight out of life pictures and 1 chapter with colourful creations. Just simply click on a chapter and scroll through the pictures. Via the contact form on this website you are able to send me a message or leave a comment. Looking forward to meet you and enjoy watching my pictures! All published pictures are © protected by rensvanoverbeeke.nl! All rights reserved! De Inhoud van de Website is beschermd. Het maken van kopieën, aanpassingen, bewerkingen, wijzigingen van (een gedeelte, dan wel gedeelten van) de inhoud (teksten, foto”s en afbeeldingen) van de Website, in welke vorm en op welke manier dan ook is nadrukkelijk verboden, tenzij hiervoor de voorafgaande schriftelijke toestemming van Rens van Overbeeke is verkregen.